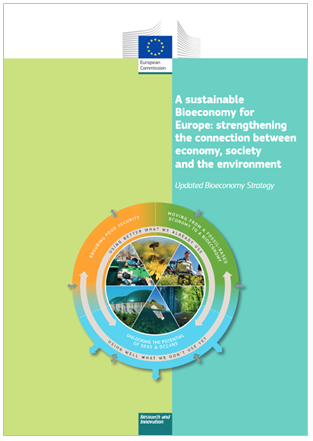 On 22 October the Commission published the updated Bioeconomy Strategy under the title ‘A sustainable Bioeconomy for Europe: strengthening the connection between economy, society and the environment’. Europe's Bioeconomy Strategy has been launched and adopted in 2012 and addresses the production of renewable biological resources and their conversion into vital products and bio-energy. Under the lead of DG Research and Innovation, the Strategy was co-signed by several other Commission departments namely DG Agriculture and Rural Development, DG Environment, DG Maritime Affairs, and DG Industry and Entrepreneurship. The review of the 2012 Bioeconomy Strategy concluded that, even though, the objectives of the 2012 Bioeconomy Strategy remain still valid, the scope of the actions have to be refocussed. With the 2018 update of the Bioeconomy Strategy the Commission aims to accelerate the deployment of a sustainable European bioeconomy so as to maximise its contribution towards the 2030 Agenda and its Sustainable Development Goals (SDGs), as well as the Paris Agreement. Further information, fact sheets and a video can be accessed through the Bioeconomy Strategy website of the Commission. On 24 September 2018 the European Commission published the latest review of how well EU waste rules are applied in Europe, presenting challenges and ways forward. The report gives an overview of progress and implementation challenges for several waste streams, including municipal waste, construction and demolition waste, hazardous waste, waste electrical and electronic equipment and packaging waste. It suggests areas for improvement for each of them. For municipal waste, 14 Member States have been identified as at risk of missing the 2020 target of 50% preparation for re-use / recycling. These are: Bulgaria, Croatia, Cyprus, Estonia, Finland, Greece, Hungary, Latvia, Malta, Poland, Portugal, Romania, Slovakia and Spain. For each of these countries the Commission presented specific early warning reports including possible actions to improve their waste management and ensure compliance with EU waste legislation, taking into account best practice from other countries, but also local circumstances. measures (incl. taxes) to phase out landfilling and other forms of residual waste treatment. 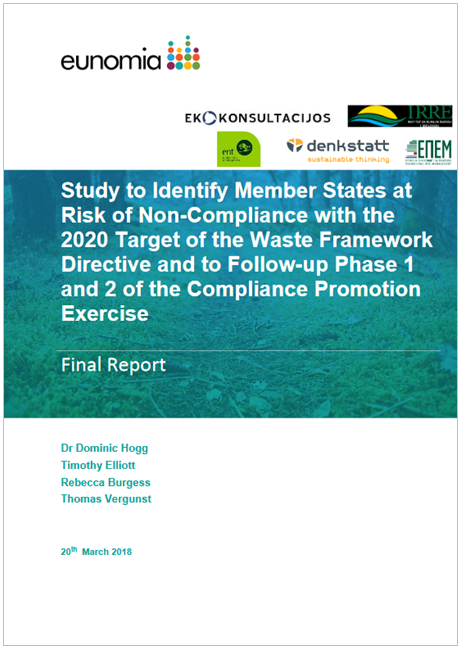 The Commission’s report on the implementation of waste legislation, including the early warning report can be downloaded here and its annex here. The World Resources Forum (WRF) and the Public Waste Agency of Flanders (OVAM) have opened the registrations for the World Resources Forum 2019 "Closing Loops - Transitions at Work". This edition will take place from 24 to 27 February 2019 at the Flanders Meeting and Convention Center in Antwerp. Fast subscribers can enjoy the early bird rates until 15 November 2018. With the new adopted Circular Economy Package, including the obligation for separate collection of bio-waste by 31 December 2023, markets for recycled organic products have to be created in all Member States. The European Compost Network (ECN) and Vlaco vzw will contribute to the Circular Bioeconomy by organising the workshop ‘Marketing tailor made compost and digestate-based products’ on 25 February during the World Resource Forum 2019 in Antwerps. To increase the market potential for bio-based products it is necessary to look continuously at improving the existent compost and digestate quality and expanding the range of compost and digestate (-based) products. 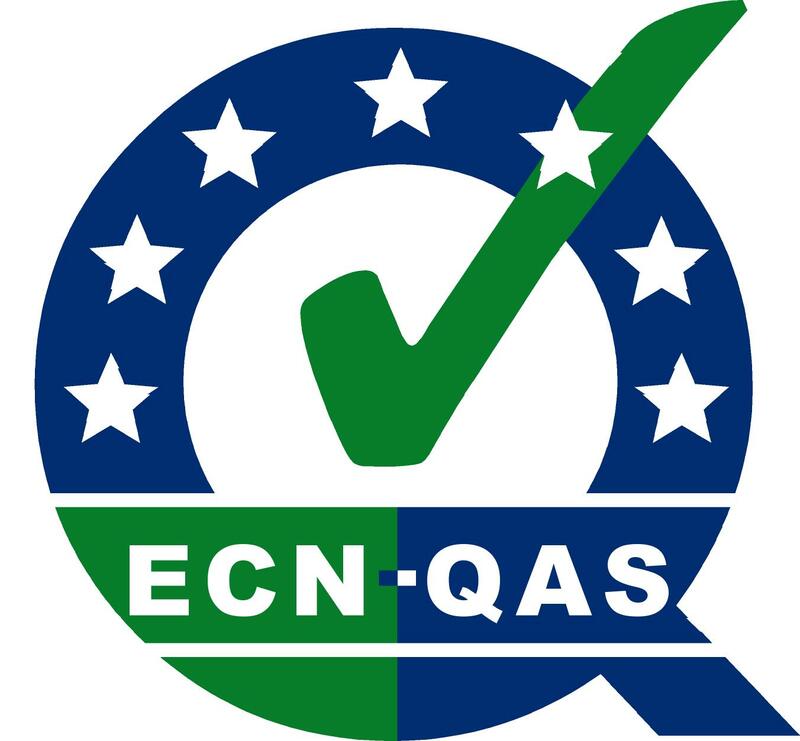 With this workshop ECN and Vlaco would like to bring together stakeholders from the waste, agricultural and growing media sector, policy makers and researcher to introduce products with added value for the agricultural, landscaping and horticultural market. They will demonstrate how environmental benefits from organic recycled products can be taken into account with a new set-up CO2 calculation tool. Registration for the World Resource Forum 2019 and further information here. 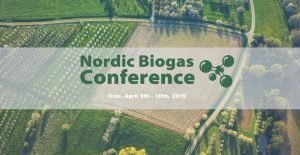 The Nordic countries are known to be global frontrunners in the biogas arena with an advanced use of biogas for transportation and biofertilizer for the agriculture. The Nordic Biogas Conference will show-case both the today’s and tomorrow’s solutions “the next wave” in biogas. 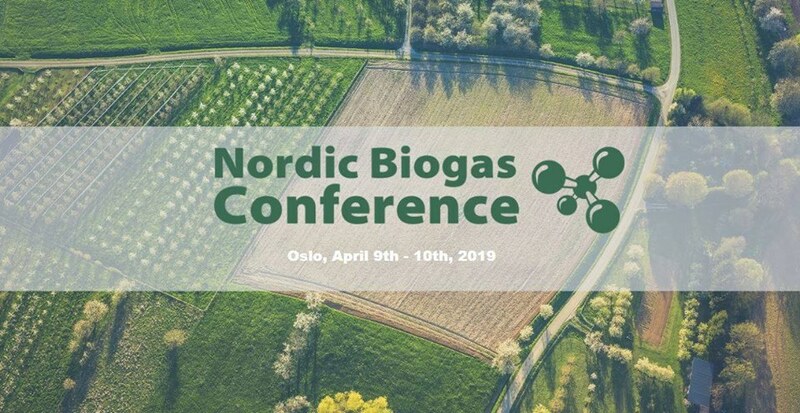 NBC 2019 is organised by the leading representatives for the biogas industry from all five Nordic countries and will attract attendees from all over the World. 300 - 500 delegates are expected to participate. The conference includes plenary presentations, parallel sessions, a poster session and ECN is going to organise a specific session on digestate. The Organising Committee would like to call for abstracts for the conference. Further information about the programm and registration is available here.